Home » News & Events » Do you want to win a new dredge? 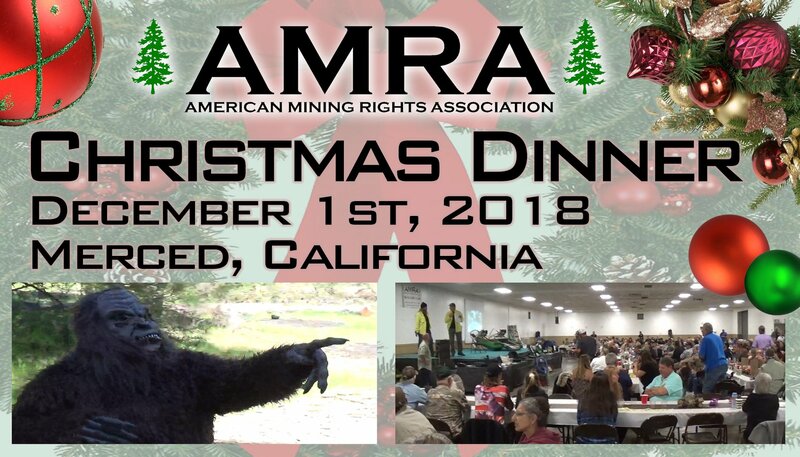 Here’s a short video of some of the things we are giving away at our dinner in Merced on December 1st. Book your tickets by clicking on the dinner tab on our home screen.